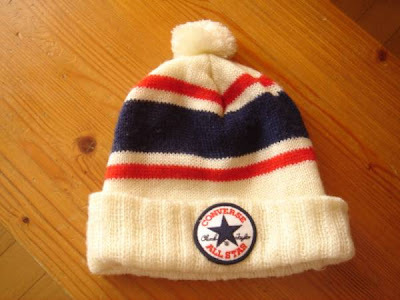 As a any respectable southern man knows, a knit cap you wear in the winter is called a toboggan. For the rest of country I think they call them beanies, which makes me laugh every time I think about it. 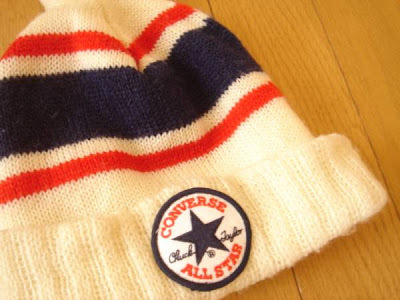 Anyway, i found this vintage Converse knit cap while searing around the Internets.